Growth by Design recently designed and built a new website for Seico Insurance & Mortgages based in Hove. The new Seico website is built on a WordPress platform and is fully responsive which means that it will recognise the device being used to view it such as a laptop or tablet or indeed mobile phone and then display its content in the perfect format for that device. The website has lots of features built in including mortgage rate tables which allow visitors to check the best mortgage rates available and then apply for them directly from the website. 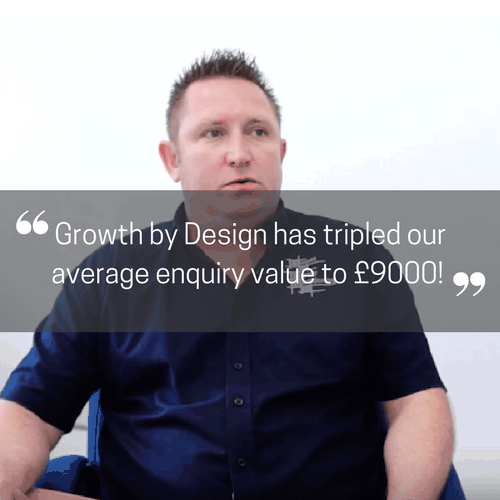 Watch this video testimonial and hear what Robert Starr, CEO of Seico Insurance & Mortgages had to say about their experience of working with Henry Laker and Growth by Design. Have a question about marketing support? Ready to start getting results for your business too? 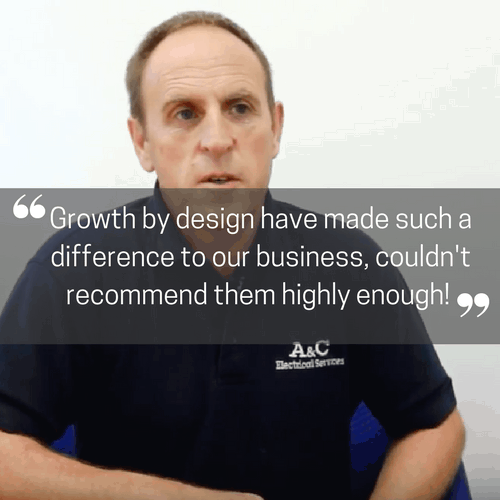 Choose from our range of marketing support packages. We help grow your accounts organically and provide the social media presence you don’t have. Our team manages your digital marketing completely, with social media, web, seo and e-marketing. We leverage your networks by taking your engagement marketing to a high impact level for your business. Just need help with a one off project? Choose from our range of ad hoc services. Beautiful design backed up by powerful programming to ensure your website is easy for prospects to find, a joy for customers to use and simple for you to edit. All your printing requirements from stationery to carbonless forms, mailers to brochures, presentation folders to exploding 3D mailers, at a competitive price and backed by years of experience. Vinyl graphics and large format printing, from pull-up banners to multi-panel exhibition displays. Whatever specification you require we have the perfect solution and experience to ensure perfection.